Taiwan urges the World Health Organization to invite it to attend the 2017 World Health Assembly and calls on the international community to support its participation in this assembly that seeks to benefit all humankind. Nine years ago, having garnered tremendous international support, Taiwan was invited by WHO to attend the 62nd WHA as an observer. Since then, Taiwan’s active participation in WHA and WHO technical meetings has improved disease control in Taiwan and around the world, as Taiwan is committed to assisting other countries that face health challenges to fulfill WHO’s vision. Taiwan administers the Taipei Flight Information Region, which sees over 60 million incoming and outgoing passengers a year. An outbreak of infectious disease such as MERS, Ebola or Zika would be amplified by Taiwan’s critical position in the global transportation network. Nearly 1.25 million birds fly over Taiwan each year as they migrate from mainland China, Japan and South Korea to Southeast Asia and Pacific island nations. As Taiwan is an important intermediate stop for migratory birds, risk of avian influenza outbreaks is considerable. In any country, manufactured food products use ingredients from around the world. Yet as WHO noted in 2015, over two million people die annually from contaminated food or drinking water. Considering that Taiwan is the world’s 17th-largest exporter and 18th-largest importer of merchandise in 2015, global food safety would be difficult to manage and control if Taiwan was excluded. WHO needs Taiwan to build a robust global health system, and Taiwan needs WHO as well. 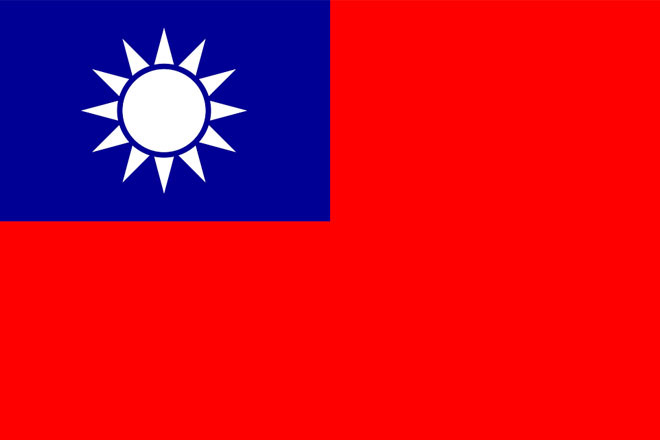 Taiwan’s participation in WHO over the past eight years has enabled Taiwan to share experiences with other countries, to report and receive disease prevention information promptly, and to better contribute to health worldwide. Taiwan’s continued participation in WHA and other WHO-related mechanisms, meetings and activities, will further ensure the implementation of SDG 3 and serve the interests of all parties concerned: Taiwan, the WHO, and the international community as a whole.